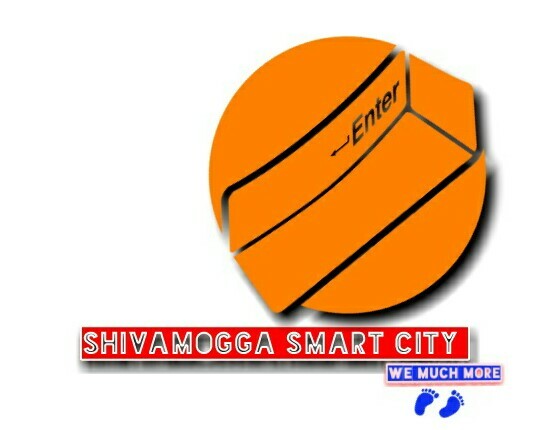 Citizens are hereby invited to design logo for 'Shivamogga Smart City', capturing the essence of the city and its envisaged future. The logo should reflect the city's smart vision, which is "Shivamogga - 'Gateway to Malnad' transforms into a leading “Eco-tourism destination” through green urbanism". So, put on your creative hats and let your logo do the talking! 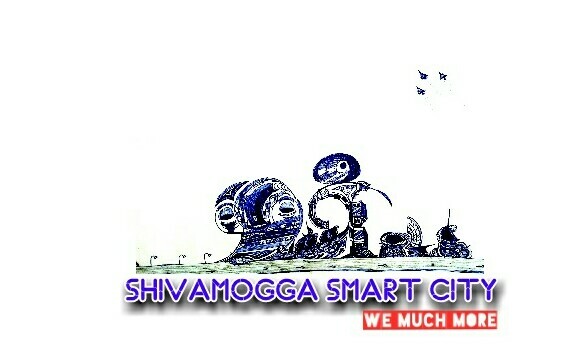 For more details about the vision and objectives kindly visit our website www.shivamoggasmartcity.in. 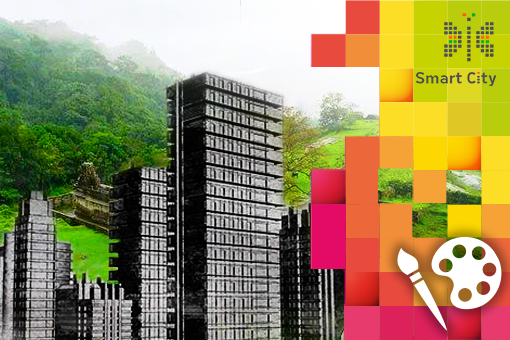 You can also download the smart city proposal document from the repository on our website. 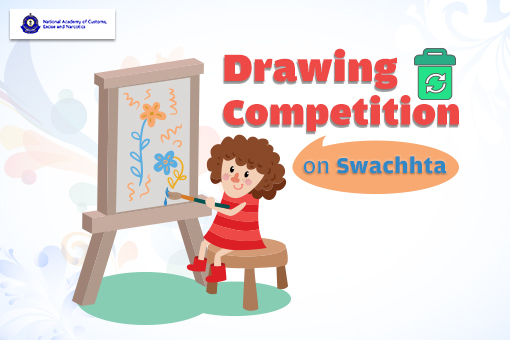 • All entries must be uploaded to creative corner link of www.mygov.in or the hard and soft copy will be sent/mailed to Shivamogga Smart City Ltd. (SSCL) office. 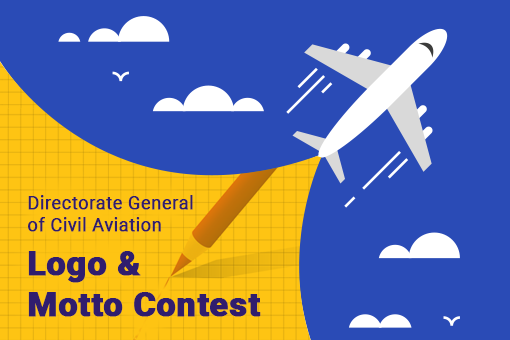 • The best design of logo would be the intellectual property of SSCL and will be used for promotional and display purposes. 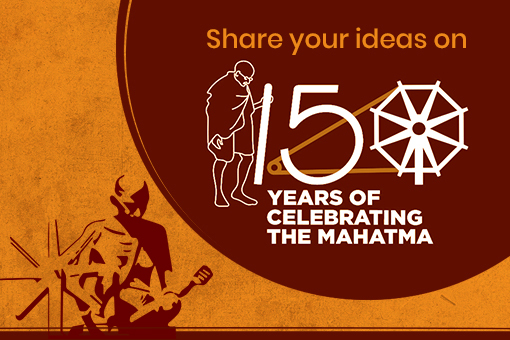 • The logo should not violate any provision of the Indian Copyright Act, 1957. 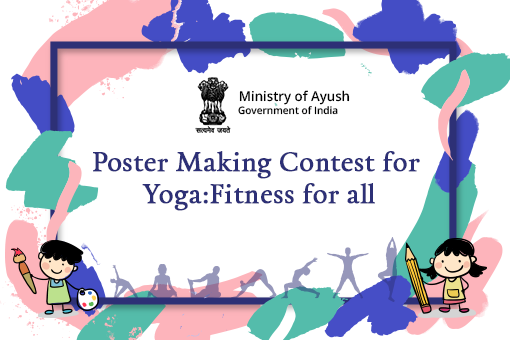 • Participant is required to ensure that his/her MyGov profile is accurate and updated since SSCL would be using this for further communication. • Languages - The submission will be accepted in English or Kannada language. • SSCL would be responsible for evaluation and assessment. • The decision of the SSCL would be final. • If any legal proceedings arise, this shall be subject to the local jurisdiction of Shivamogga. Total Submissions (	208) Approved Submissions (1) Submissions Under Review (207) Submission Closed. 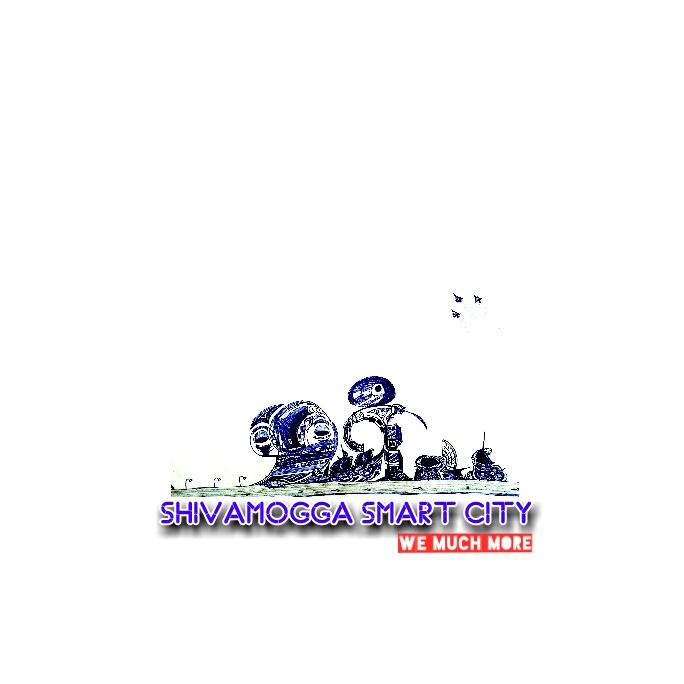 Smart citizen smart city ''shivamogga Smart City '' looking logo design for morden show of City place.